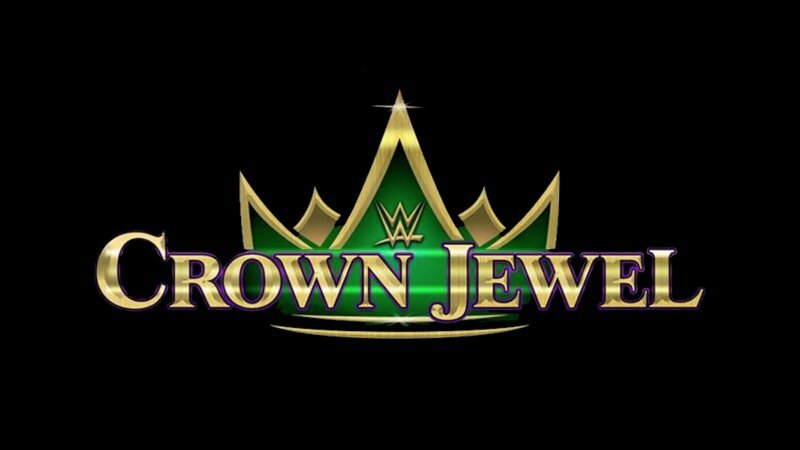 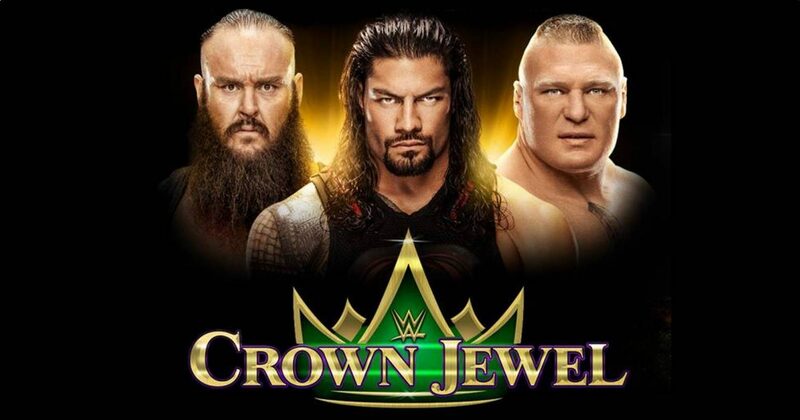 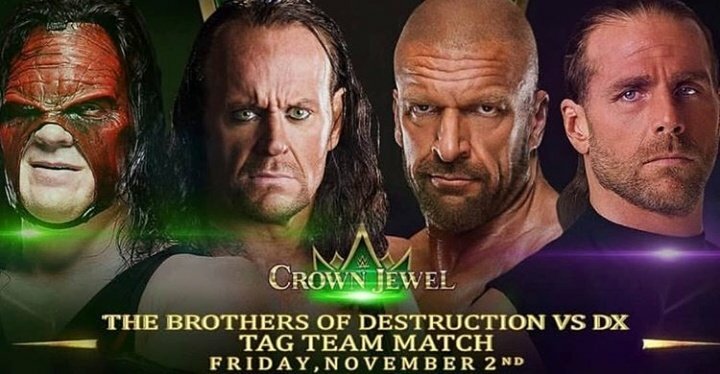 Will You Be Watching WWE’s Crown Jewel PPV On November 2nd From Saudia Arabia Despite Credible Allegations Of Royal Family Role In Murder Of Journalist Jamal Khashoggi? WWE Crown Jewel 2018 Spoilers: Four Matches Announced So Far! 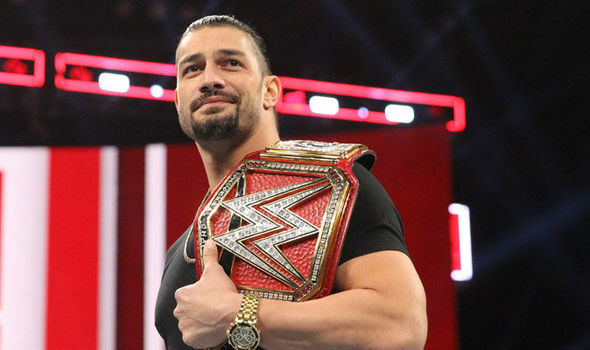 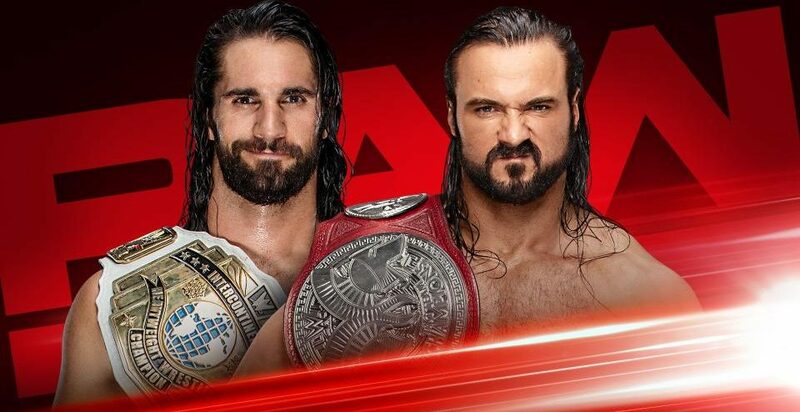 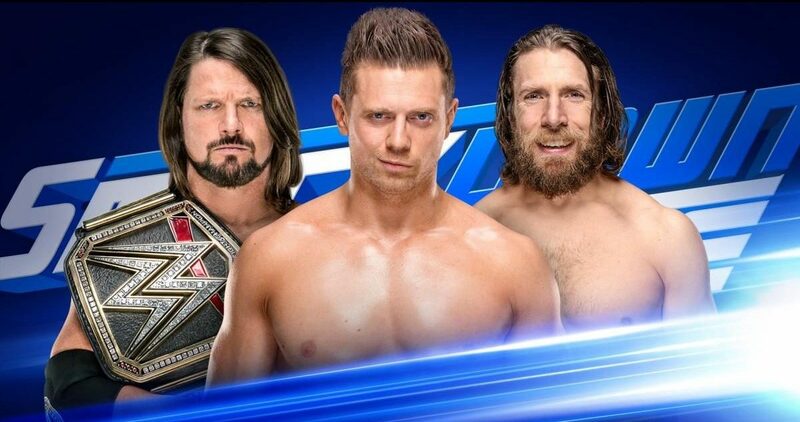 Raw & Smackdown Live Spoilers! 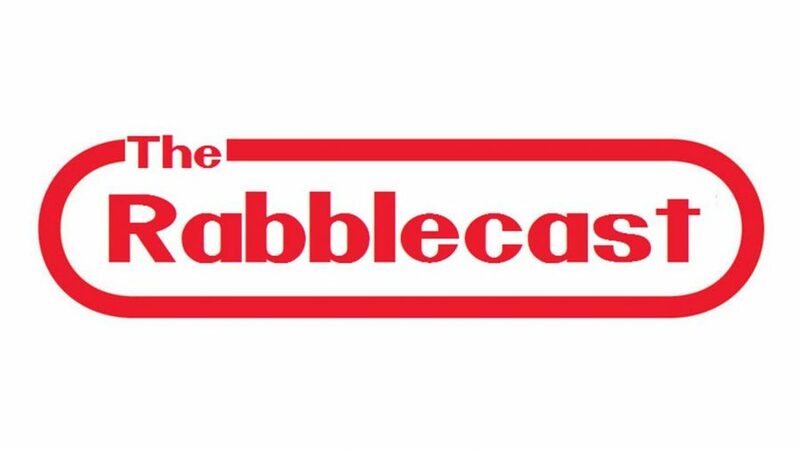 Back to the Middle East!